I have my own dad to thank for this heads up. Saikat Biswas is an Industrial Designer based in Finland. Inspired by the Lomography Holga he has been working on creating a digital version of this analogue masterpiece. 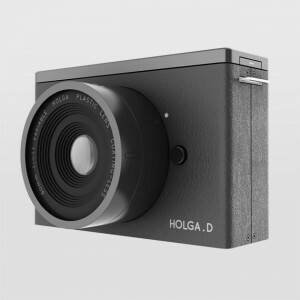 Looking at it in the concept phase I am blown away by the Holga D and may even put this to the top of my wish list should it become a reality. In its current phase there is no LCD on the back which keeps the magic of not knowing right away what you have got, but gives the reduced cost of a digital camera. Question is, will it come true? Well, Saikat would like to see the camera become an open source project… I for one am holding thumbs that we could see it on shelves in the future.